IEEE Section Congress. Amsterdam 2014. 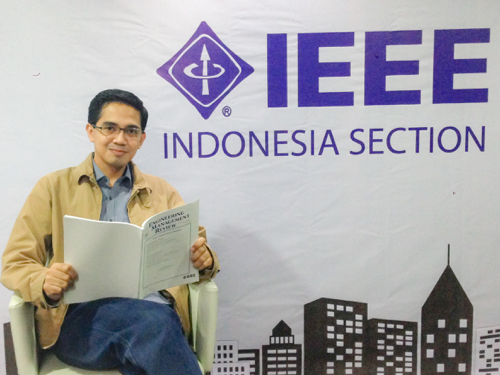 IEEE Indonesia Section Primary Delegation.